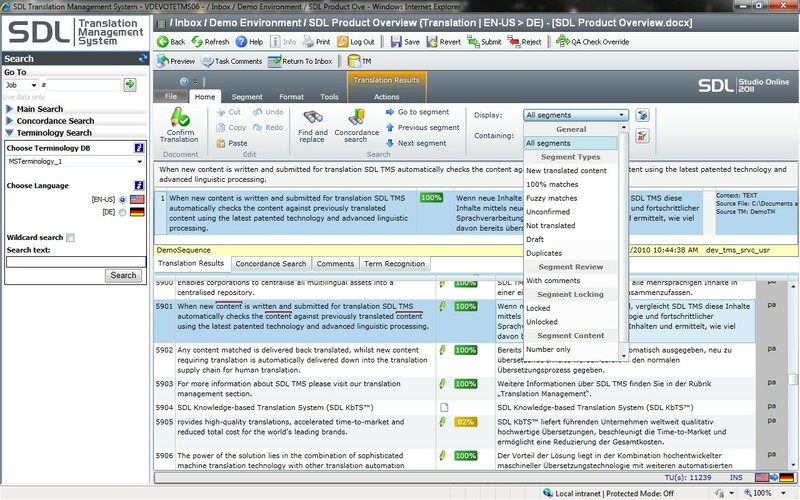 This entry was posted on July 12, 2011 at 7:40 am	and is filed under News, SDL TMS, Translation Management Systems. 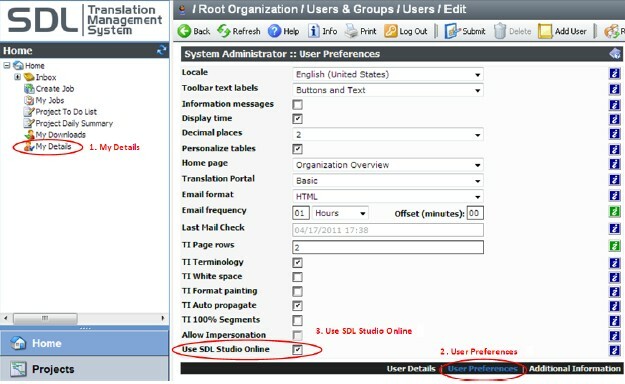 Tagged: CAT Tools, L10N, License Server, Localisation, Localization, News, practical, SDL Studio, SDL Studio Online, SDL TMS 2011, SDL TMS 2011 SP1, SDL Trados, SDL Trados Studio 2009, SDLX, Service Pack 1, TM, TMS, Translation, Translation Memory. You can follow any responses to this entry through the RSS 2.0 feed. You can leave a response, or trackback from your own site. This actually looks very promising for the first time. Finally some real cloud stuff from SDL. But I guess the price is an issue? Yes, user license on top of the TMS license sounds a bit like options for a car. If the TMS owner buys those for the Translators, they’ll want to know that they are used. I’m not sure if that can be monitored but it seems the licenses can be pooled on a first come, first served basis and released after use which would be good.